DISCONTINUED - NEW MODEL HERE! 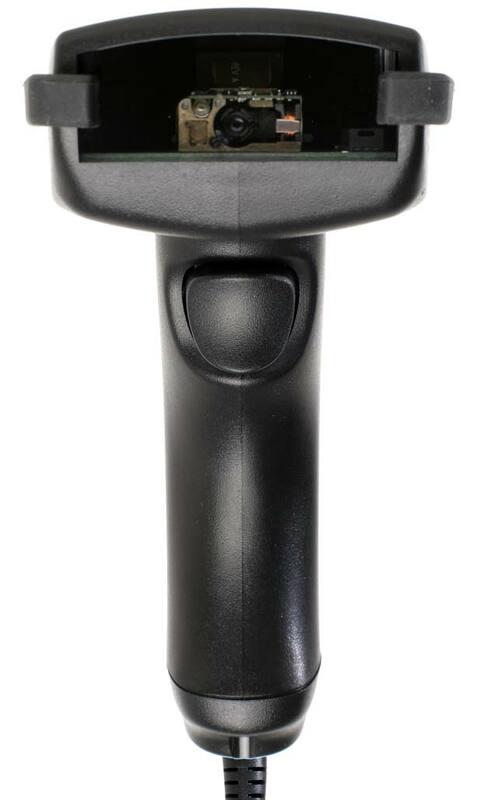 The 520-2D Bar Code Reader for both 2D bar codes and standard 1D bar codes! 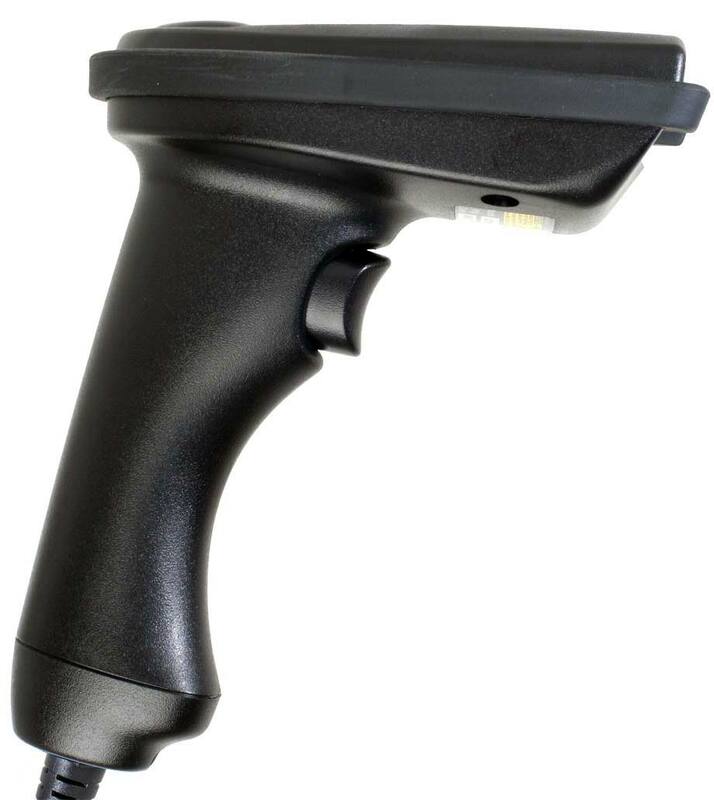 The 520-2D Digital Bar Code scanner easily connects as a USB keyboard to any computer running Windows® or macOS. Scanned data is displayed on the computer as keyboard data - transparent to any application you are running. 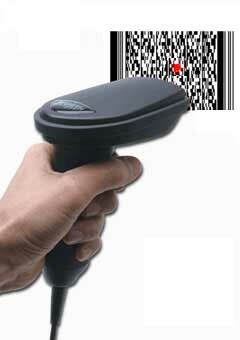 Just scan a bar code and the data will appear wherever your cursor is placed. This high performance Worth Data 520-2D USB scanner utilizes a high speed imaging scan engine built right into the scanner, for instant bar code scanning - no separate decoder box or software is needed. Our superior reading technology eliminates tedious hand entry of data - plus it reads poorly printed or damaged codes easily. 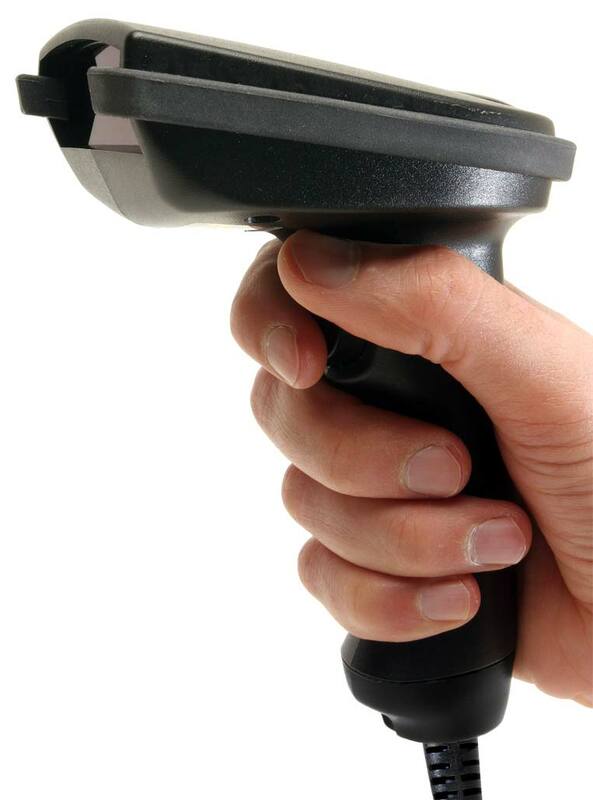 This scanner has an omnidirectional scan engine — simply point and shoot! No matter how the bar code is oriented, the 520-2D provides a quick and accurate read. 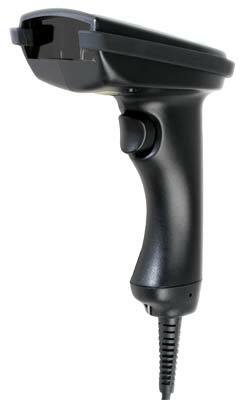 Plus, there is a laser aiming dot that helps to locate the bar code in the best spot for scanning so you don't have to position the label in perfect alignment to scan a bar code. Just place the laser dot inside the bar code (as shown below) and it will scan — sideways or even upside down, it doesn't matter. The 2D engine scans at 80 frames per second until a "good read" occurs, so bar code reading is instantaneous. Data is transmitted to the computer as though it has been keyed in, and it will work with any software. We design and assemble these scanners in our California facility enabling us to provide the highest quality and best performing scanners on the market. They are designed to survive in tough industrial environments and feature our exclusive, ergonomic & lightweight polycarbonate/ABS rugged gun housing with a protective silicone rubber bumper surrounding the gun head for added durability and shock absorbing protection. They are engineered to withstand multiple 5 foot drops to concrete. In addition, they have a durable acrylic scratch resistant optical exit window that is recessed to prevent damage and insure long term scanning performance. 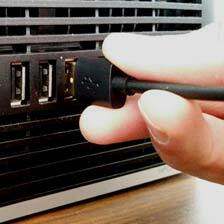 The USB cable is field replaceable and is engineered to withstand over a million bends before failure. Our optional hands-free stands are also available to use with these scanners to allow presentation scanning and offers easy switching between hands-free and handheld modes. 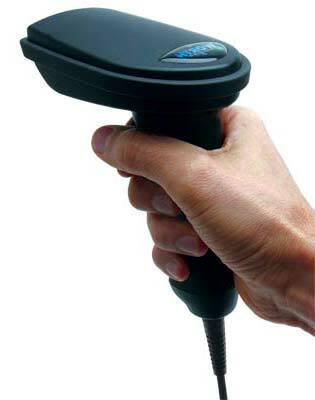 The 520-2D Scanner is great for scanning and validating DOD Military Standard Labels like MIL-STD-129P & MIL-STD-130 Labels, IUID labels, or Automotive labels like GM 1724 labels for readability before shipment.